DUE TO INCLEMENT WEATHER, THIS EVENT HAS BEEN CANCELLED. THANK YOU FOR YOUR SUPPORT AND WE LOOK FORWARD TO SEEING YOU AT FUTURE HLS EVENTS! Graham’s number is a North Carolina band that performs special events, corporate events, festivals and fundraisers. 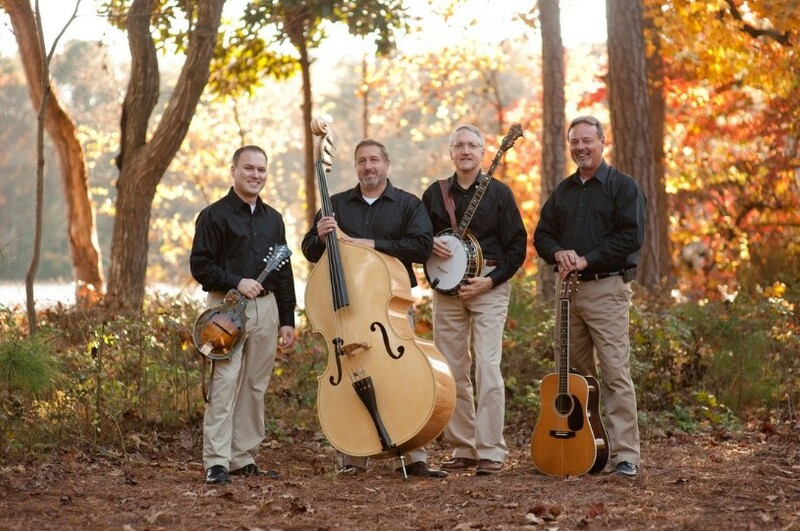 Their music includes folk, bluegrass, country, blues and rock. 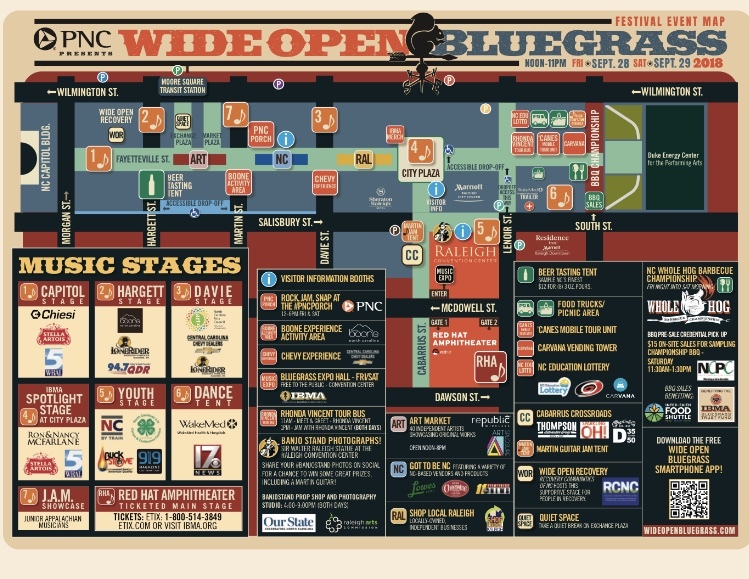 Our genre is Americana: a mix of blues, folk, country and bluegrass. The band is comprised of seasoned and accomplished musicians who are well known around the region. Mark Roshelli (guitar) has performed bluegrass and traditional music for the past 30 years at some of the most prestigious music festivals in the US, including MerleFest, Bean Blossom, and IBMA (International Bluegrass Music Association) alongside such notables as Tut Taylor, Bobby Hicks, and New Vintage. More recently, he has expanded his musical interests to electric guitar and performs regularly in the R&B, blues, and rock & roll genres. He currently resides in Apex, North Carolina, where he works as a pharmaceutical account executive and enjoys camping, exercise, and spending time with family and friends. Deborah Riley (vocals) is new to the music scene. She had a brief “career” singing Rain Drops Keep Falling on My Head at the age of 5 with her grandfather’s jazz band. She returned to music in 2016 singing vocals in Lone Pilgrims. Currently she serves as the lead singer for Grahams Number. She enjoys singing all genres but especially R&B, rock and folk music. Deborah lives in Apex, North Carolina. She is a Clinical Mental Health Counselor. Her hobbies include travel, exercise and anything outdoors. Denise Hering (vocals and mandolin) was born and raised in North Carolina. She comes from a very musical family and had her public performance debut at the age of 4 singing Woman of the World (Leave My World Alone) at one of her father’s shows. Since then, Denise has sung publicly many times with her family, as a member of her church choir, and as a soloist. Denise started taking mandolin lessons from Jan in 1999 and was soon playing her mandolin as well as singing at many bluegrass jams, church functions, and the occasional gig with various performers. She currently resides in Garner, North Carolina, where she works as a cosmetologist and enjoys listening to and playing music, traveling, and spending time with family. Rick Walton (bass), a native of Louisiana and son of a Methodist preacher, has been playing the string bass for more than 50 years. Rick has played bass and sung with numerous bands (folk, pop, and country), first during his four years in college in Louisiana, then during his seven years in the US Navy both in San Diego and Hawaii, and for 33 years while living in Oregon. After retiring in 2012 from a career in technical writing, Rick and his wife, Elizabeth, moved to North Carolina to be near their grandchildren. 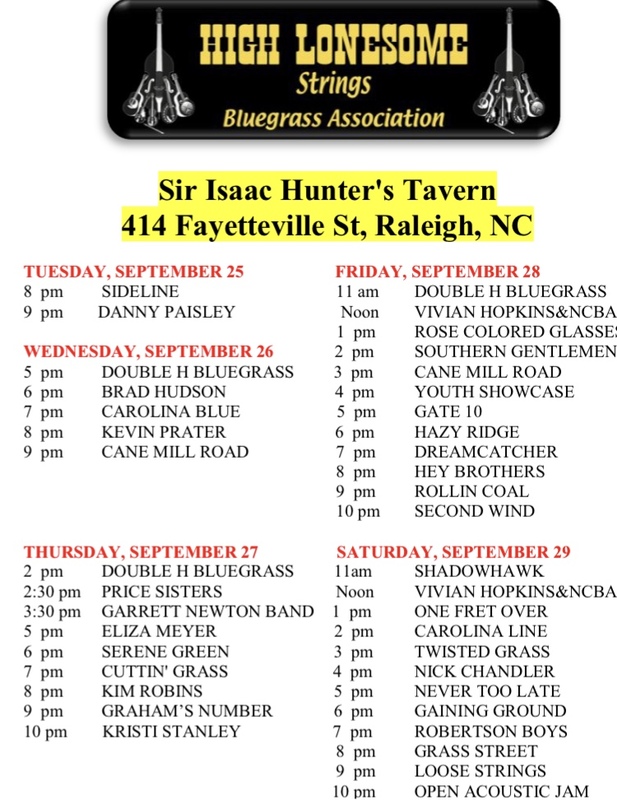 Rick has been playing at jam sessions in Raleigh, Carthage, Sanford, and Garner, and in 2014 Rick began playing with Fayetteville-based Cumberland County Line Bluegrass. Now Rick is both proud and excited to be associated with Grahams Number. Pamela Rosoff (percussion) first picked up drumsticks in 2002, when she ended up being the only one in her class who could play a drum groove to the 007 theme song. Since then, she describes the drums as “that thing in life that brings you SO much joy… you can’t even put words to it”. Pamela joined the band in March 2018, and enjoys the variety of grooves and genres she gets to play, She works in Software Product Management, and enjoys her dogs, and this new trend of “high protein, low cal ice cream”. 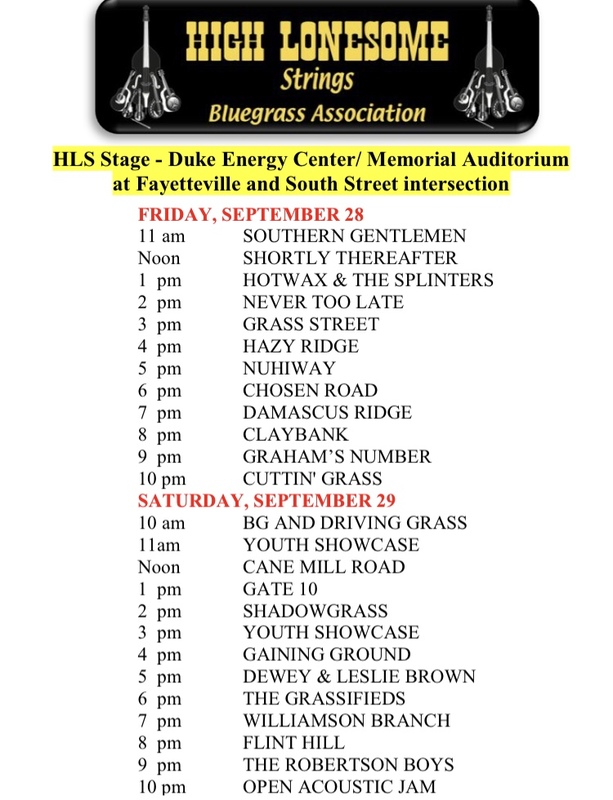 High Lonesome Strings Bluegrass Association presents the 21th Annual Pickin’ in the Park Bluegrass Music Festival at the Clyde Davis Memorial Stage in Hagan-Stone Park. There is no charge to attend and the public is invited to bring a chair or picnic blanket and come share with us a day of music. Please visit the Picking in the Park page for more details. With Danny Paisley on guitar Southern Grass continues the family tradition adding Danny’s son Ryan Paisley on mandolin, the next generation of up and coming pickers. 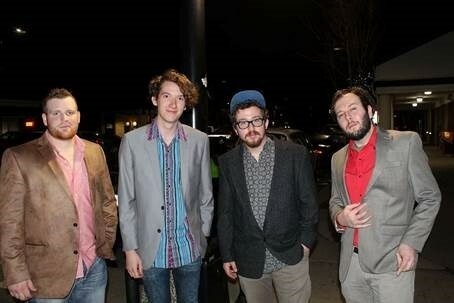 Southern Grass welcomes back TJ Lundy (after a brief hiatus) as the band’s fiddler. 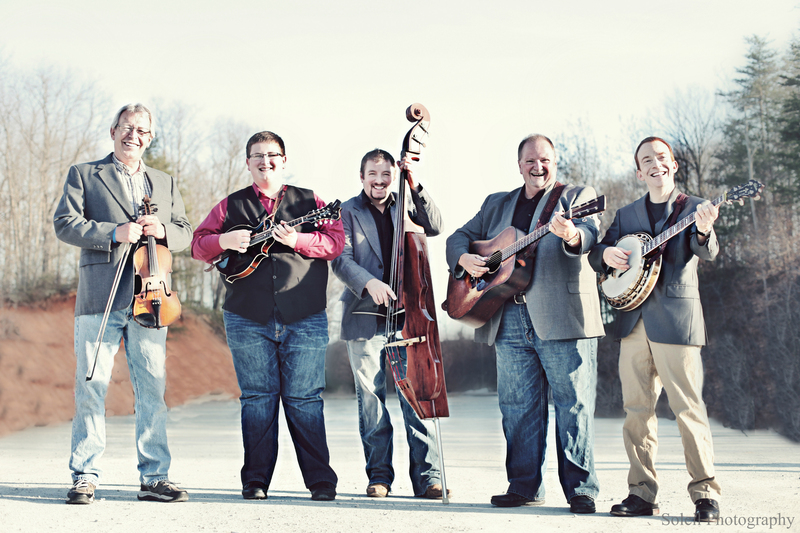 TJ Lundy is a highly respected fiddler bridging the gap between old time fiddling and bluegrass music. TJ is a warehouse of fiddle tunes! Mark Delaney (formerly with Randy Waller and the Country Gentlemen and Darren Beachley & Legends of the Potomac) is on the banjo. Eric Troutman (from Gratz, PA) plays bass. He started picking at the age of 9 when his grandfather gave him a mandolin. As a member of The Southern Grass, Eric is not only known for his driving bass playing but also for his fine lead and tenor singing. Danny grew up listening to the music his father Bob played and enjoyed hearing – the sounds of classic bluegrass like Red Allen, Mac Martin, Bill Monroe, the Stanley’s, Reno and Smiley, and the Osborne’s, as well as old time mountain music and traditional country music. Once you hear Danny sing, it comes as no surprise that he lists George Jones and Vern Gosdin as major influences in his singing. Frank has been playing guitar and singing since his early teen years. 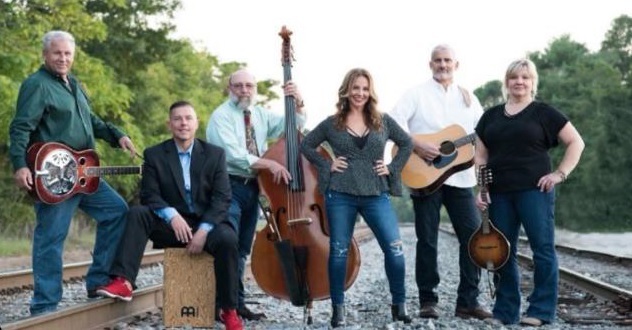 He has played in several gospel and bluegrass bands and has a passion for spreading the Word of God with music, hoping to touch the hearts of many. In addition to singing, Frank has written numerous songs used in our concerts. Frank lives in Raleigh, NC with his wife, Dianna. Greg’s varied musical background is evident in his creative style on the bass. Greg also brings tenor and baritone vocals and leads the front line on stage. With his gift for vocal and musical arrangement, he invents some of those unique sounds we strive for. Greg and Annette live in Apex NC, with sons Cameron and Nicholas. Joe started early playing bluegrass. Probably best known for his excellent mandolin work, he is now adding dobro to some of our selections. Joe also sings tenor/lead vocals, helps craft our arrangements and is our sound guru. Joe and Ashley with their son & daughter Camden & Elizabeth live near Angier, NC. John began learning bluegrass in his early teens. He plays banjo & guitar and adds baritone harmony to the group. John is happy to be sharing the gospel through music. John and his wife, Julia, live in Zebulon, NC.